“Are you sure this is a guy singing?” I asked my best friend. “Yep, positive,” she nodded while leaving our high school for lunch. I couldn’t believe it! 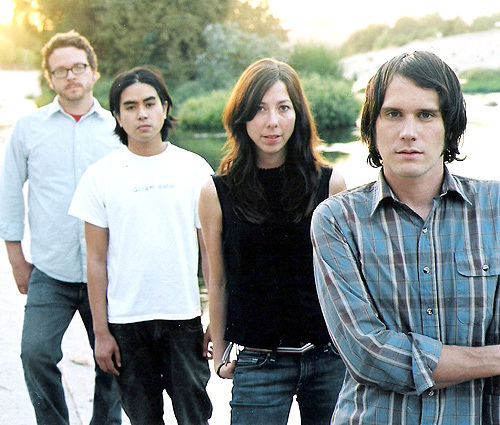 I loved the overall sound of the band but when I heard the Silversun Pickups for the first time, I was completely shocked that the lead singer was a guy—for all I knew, like the distorted guitars they use, the singer’s voice was distorted too, but it wasn’t. Brian Aubert, the band’s lead vocals, has a unique voice that floats easily between soft whispers to raging screams. Having that kind of diversity is hard to come by. Silversun holds a special place in my heart—they helped me pump up for swimming races and with their emotionally charged words, they helped me in times of emotional stress. 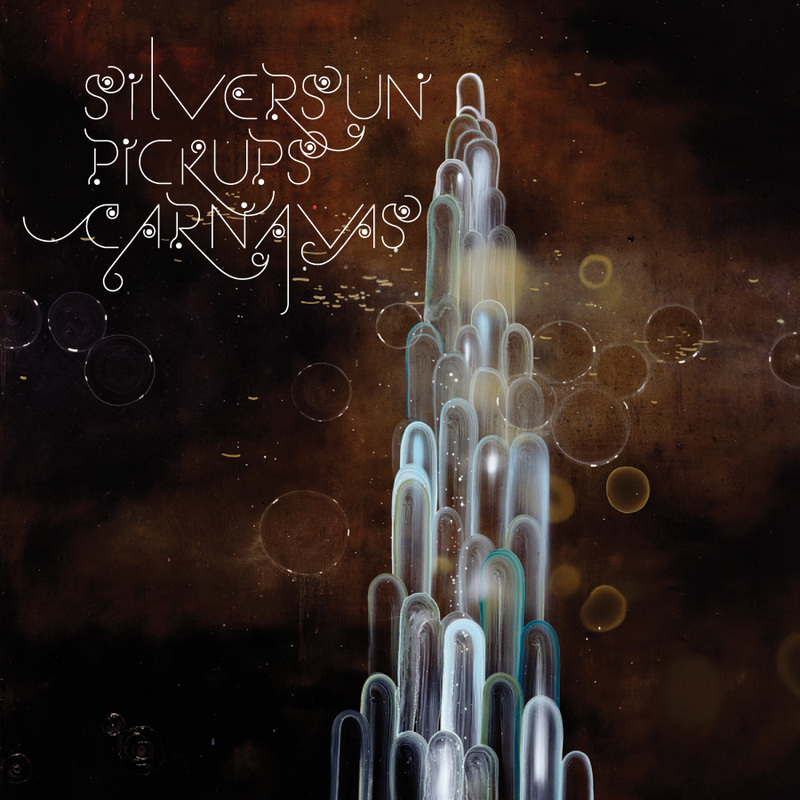 I initially fell in love with Silversun because of their full-length debut album, Carnavas. The album artwork was beautiful and it matched the album’s songs perfectly, and I loved every single song—which is rare! Two of the songs from this album, “Lazy Eye” and “Well Thought Out Twinkles” made it to the Top 10 Billboard for Modern Rock in 2007. Silversun then saw “Lazy Eye” featured in popular rock video games like Guitar Hero and Rock Band (which I faithfully played back then!). After various tours with bands like OK Go, Snow Patrol, and Wolfmother, Silversun released their second full-length, Swoon. This album featured less driving melodies than Carnavas, but I think it shows of their diversity by being able to switch gears so cohesively. Aubert said: “Some songs are very quiet and delicate, [while] others are just @#! *% loud.” My personal favorite on this album is “Substitution.” At the beginning, Aubert’s guitar mixes ever faithfully with Chris Guanlao’s drums. The song’s lyrics are driving, singing about what almost seems like insanity: “When the voices start spinning just be aware / I have brought enough stones for us to share / That one’s grinning that one’s burning aim for the throat / Let him choke on the stones that we are to throw.” Aubert declares it’s not anyone’s fault and he’s sorry it is this way; the passion is evident in all the layers of the song. I hope you can check out some for Silversun (and trust me, the lead vocals are male! ); D. Grant Smith will be playing Silversun on his set this week. Check it out on the Listen Now blog!